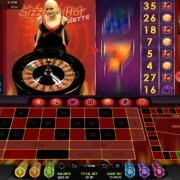 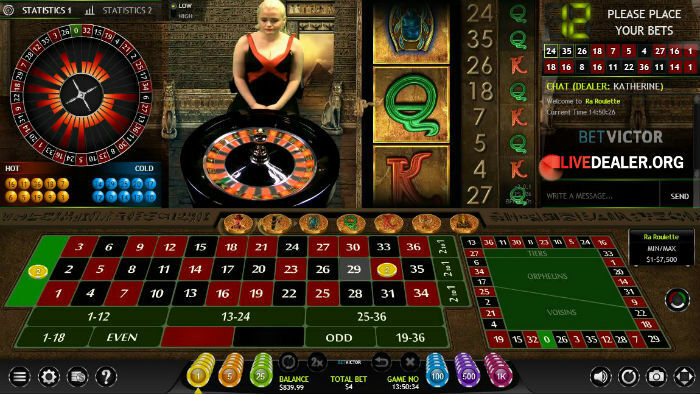 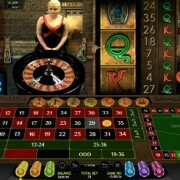 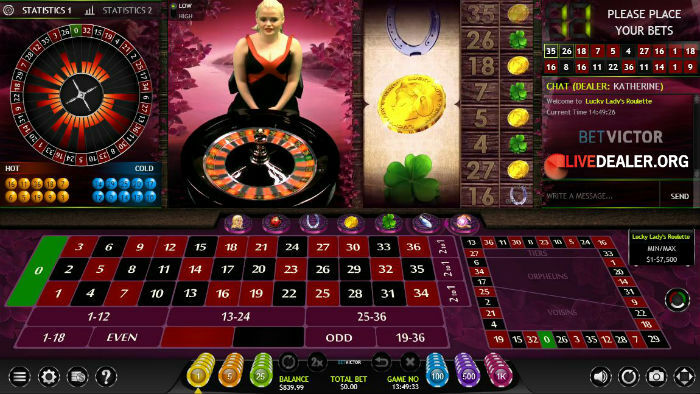 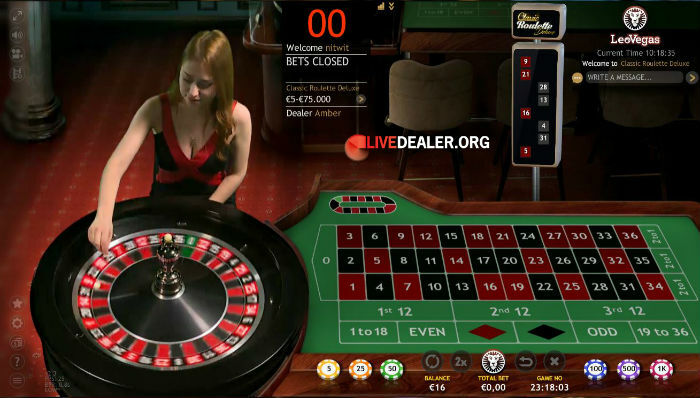 Below is a closer look at Extreme Live Gaming’s roulette tables. 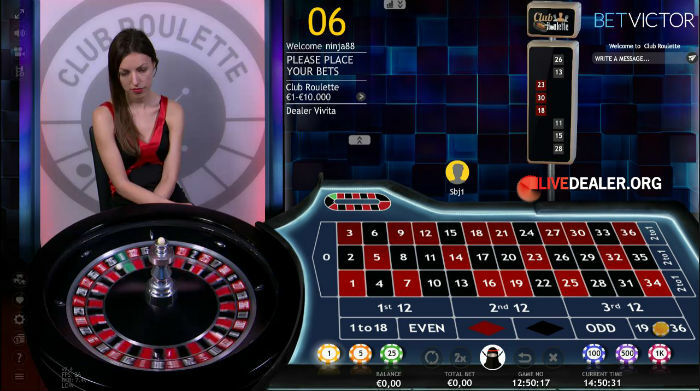 For a summary of tables from all providers, visit our live roulette summary page. 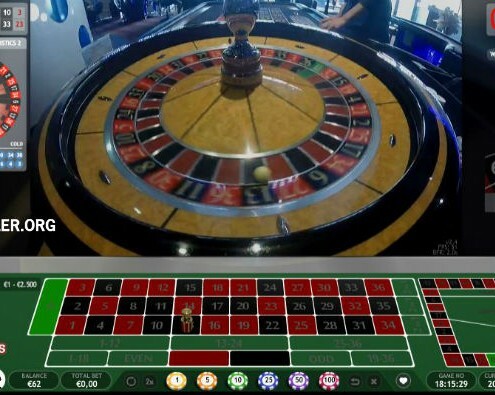 Extreme Live Gaming were owned by slots giant Novamatic, so it’s probably no surprise that their live roulette tables come with slots-themed looks and available side bets. 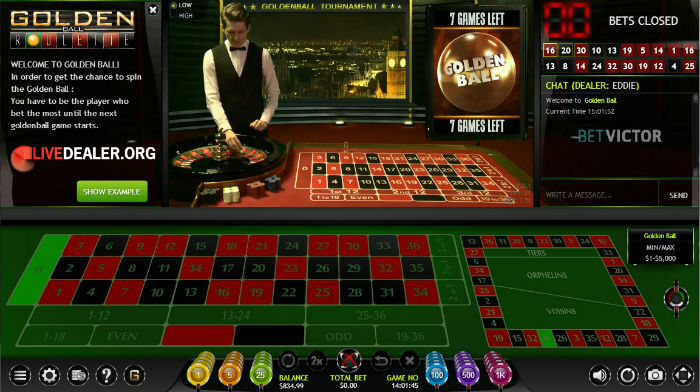 They also offer the Golden Ball table which lets the highest staking player over the preceding 19 spins play a Golden Ball spin. 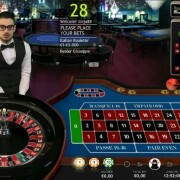 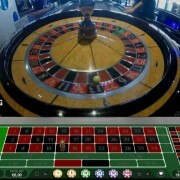 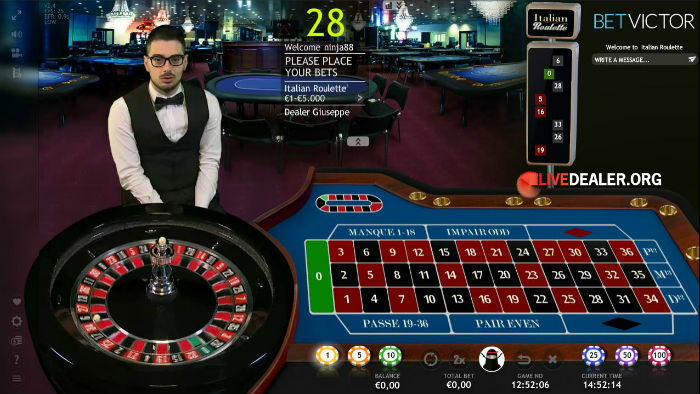 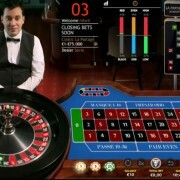 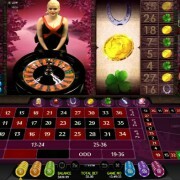 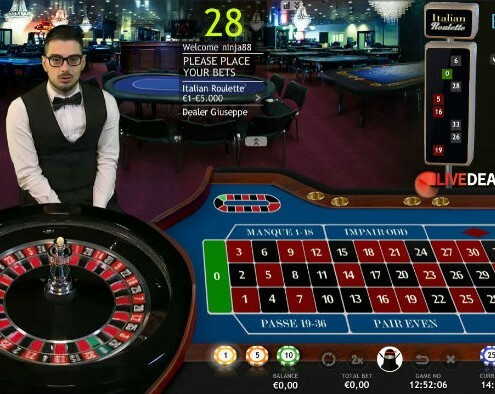 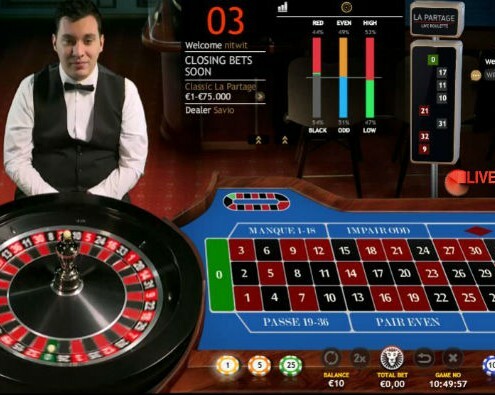 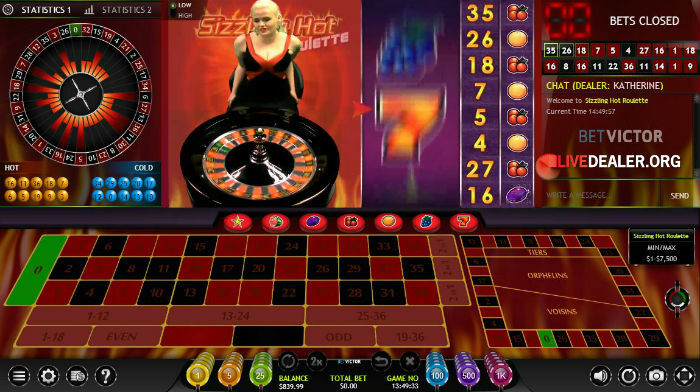 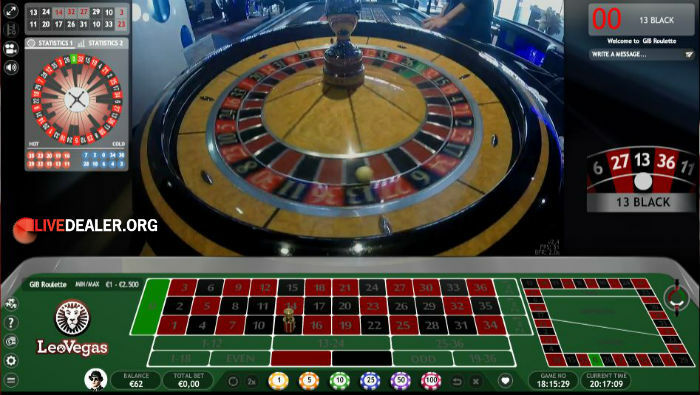 Novelty side bet tables, in-casino tables, language tables (Italian and German speaking dealer tables) and Golden Ball aside, essentially 2 types of roulette tables are offered…European and French roulette. 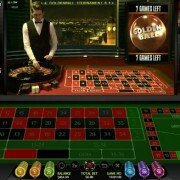 Standard bets and payouts apply on both table types. 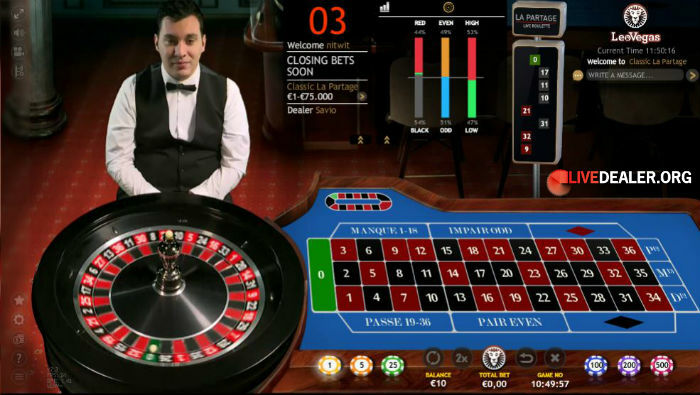 Extreme Live Gaming are new(ish) entrants to the live games niche. 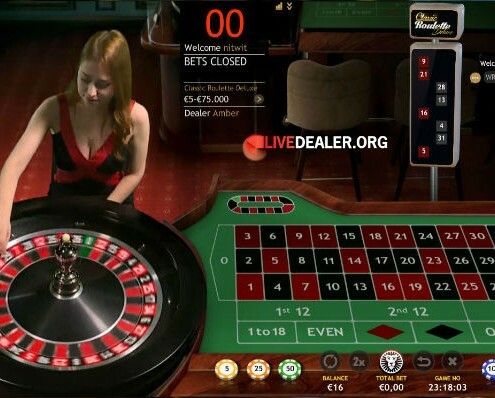 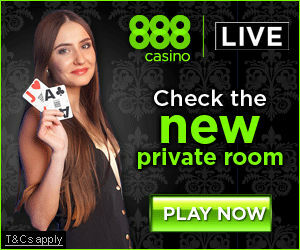 Their list of licensees is small but already includes a bunch of award winning casinos, all offering pretty much the same live roulette tables from Extreme. 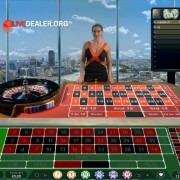 If you’re looking to play the Admiral Casino table, then Leo Vegas would be your choice.